Internet marketers always use a certain number of negative keywords to control and filter the number of interested users that click on the advertisement. For instance, a new car showroom can include the word “used” in their ad copy even though their business solely deals in new cars. When used consistently and in the appropriate manner, negative keywords are very effective in limiting the number of people that click the advertisement to only the serious buyers; this helps you save money on your PPC campaign. You can make optimal use of your PPC budget by making sure that your adverts are viewed & clicked on by the correct target group. Google, Yahoo as well as Bing, all offer geo location elements on their PPC platforms; this allows users to effectively target their markets on the basis of location and IP addresses. Today, there is intense competition for online traffic. In order to beat it, you can include some freebies and discounts on your site to draw in more traffic to your business. You can add information about these discounts and deals near the CTA section on your site. Your PPC campaign should be intertwined with your website’s SEO campaign to gain the best results. Search engine optimisation ensures that only audiences that search for your specific key phrases that feature in your advertising campaign see the advertisement. This becomes one of the best ways of reducing the cost of running the PPC campaign and ups the conversion rate for the traffic to your site. These are the three to four word phrases that are specific to your industry or product. These long-tail keywords should be used with high intent words such as price and buy to be effective. Your home page isn’t a landing page; the latter picks up right where your advert left off and it should include only one CTA per advert campaign to achieve the purpose of the campaign. You can plan your PPC campaign to target smaller groups that focus only on 10 to 15 keywords. This helps increase the relevance of your ads, improving their click-through rate and the quality score on the search engines. The search network placements relate to PPC ads which are placed in any search result pages; on the other hand, content network placement refers specifically to the PPC ads that run within your web pages. It’s important that you test both these strategies to identify which ads work best with your objectives. Precise tracking is a major benefit of allowing advertisers to know which of the ad texts are compelling, and which PPC campaigns are also producing the most results, the landing pages that have the best conversion rates and which times provide the highest online traffic. 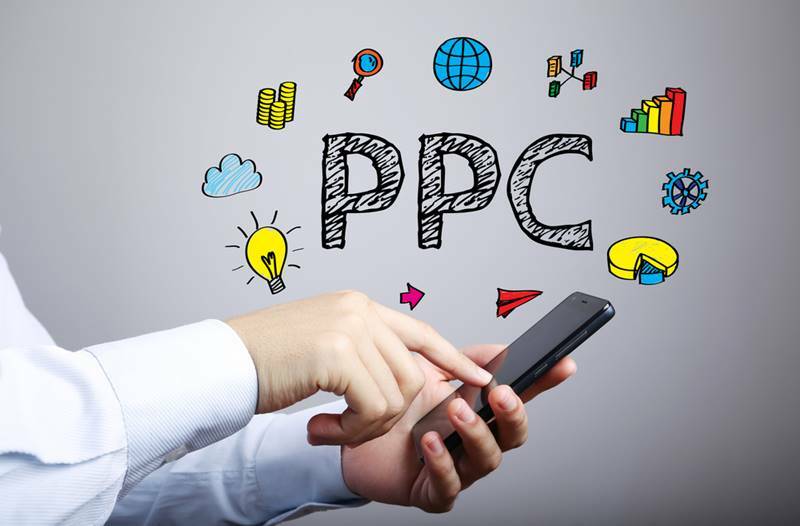 While technology and online tools can make the task of managing a PPC campaign seem like a cakewalk, if you want to get the best bang for your buck, you need to hire the services of a skilled and experienced PPC manager to optimise your online efforts.